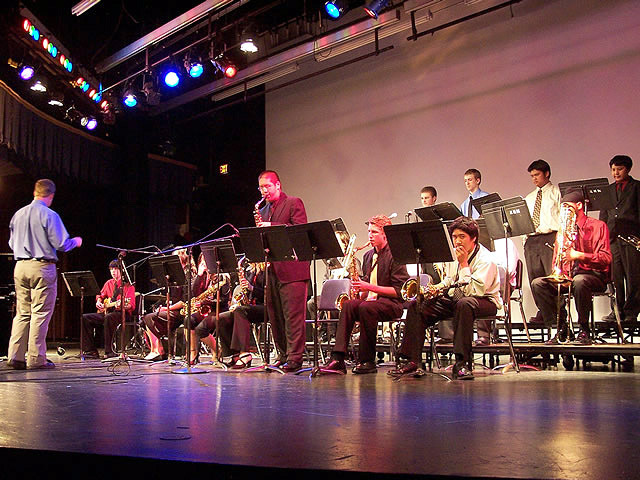 On April 29 & 30, the Logan Jazz Bands A & B, and the Logan Jazz Combo performed at the University of Nevada Reno Jazz Festival. 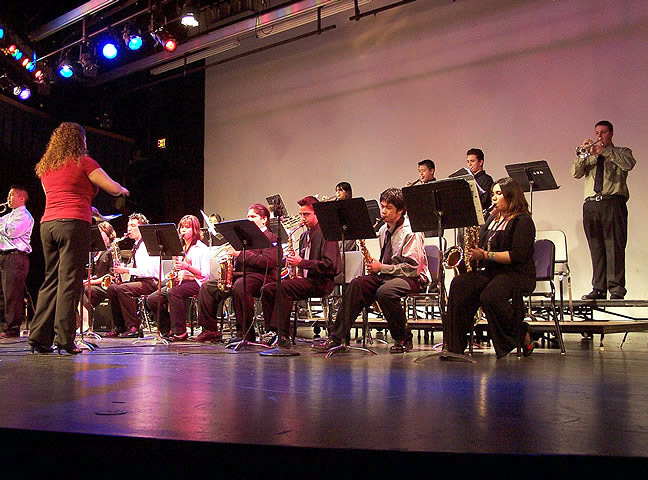 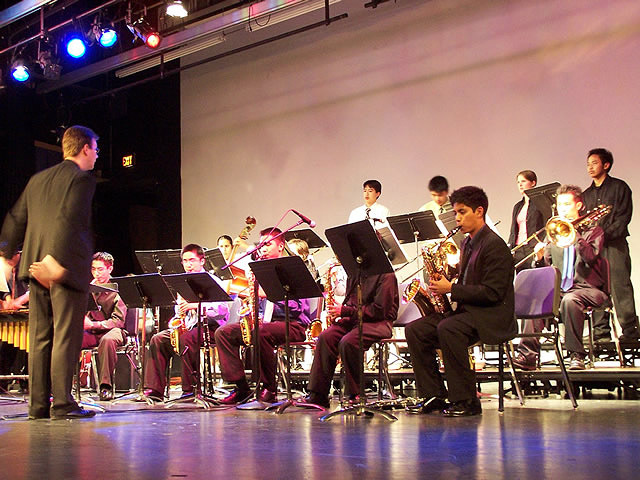 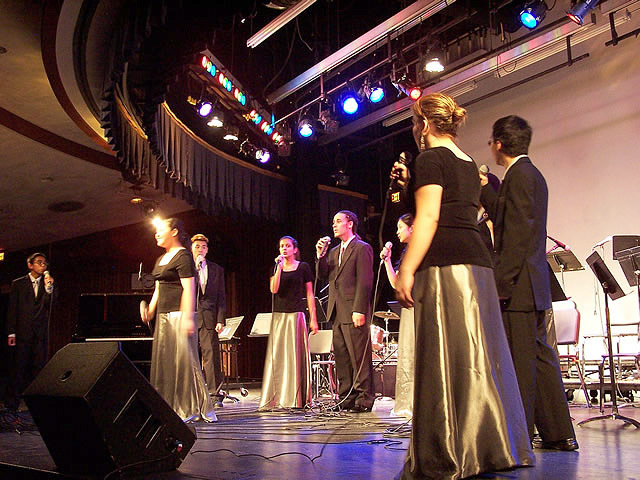 The Reno Jazz Festival is the largest event of its kind on the west coast, featuring competitions among middle school, high school and college ensembles and clinics and concerts by well know jazz artists. 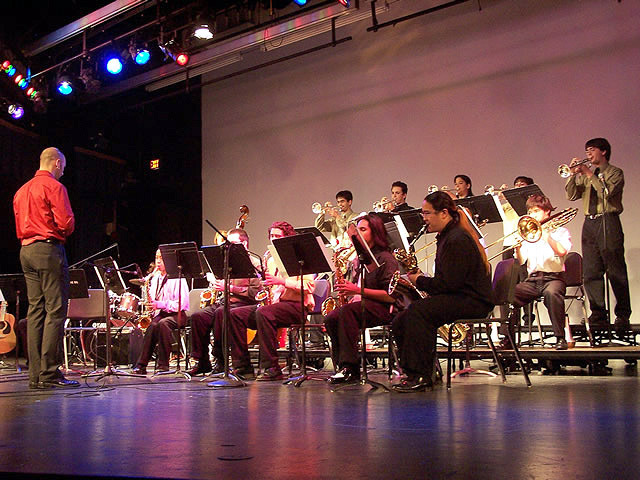 For more Jazz info, see the Jazz links on our Links page.